During San Diego Comic-Con 2012, we live blogged the Mattypalooza Event. Now, Mattel has posted the full MattyPalooza event slideshow for fans to check out. The images are on a timer, and can only be viewed for a few short seconds. Fortunately, we’ve mirrored the pics. You can check out the Slideshow Here or read on to check out the mirrored pics. › Views: 5610 › Credit: he-man.org / aey103 of the Toyark Forums! Here they are, the in person display case images for all the new Masters of the Universe Classics as seen at San Diego Comic Con 2012. EDIT: All pics up as of 1:45 PM Pacific Time. For this round. We will go back and take some more once things calm down. But, enjoy, lots of good stuff. 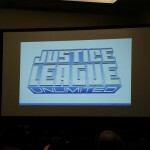 SDCC 2012 – Mattypalooza (MOTU, DC, GB) Panel Live! 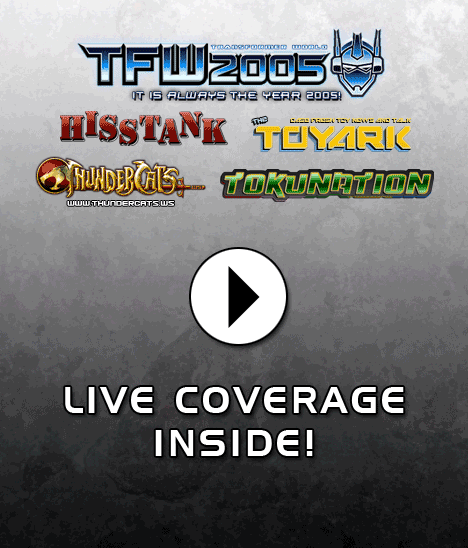 Welcome to Toyark.com’s live coverage of Mattypalooza 2012, featuring updates on Masters of the Universe Classics, DC Universe Classics, Ghostbusters, Voltron Classics, and a new mystery line! The panel starts at Noon Pacific, 3 PM Eastern. Click the title bar to watch live! Get all the latest info on your favorite Mattel collector lines, like Masters of the Universe Classics, DC Universe, Ghostbusters, and a new mystery line from MattyCollector.com. For all the insider intel, don’t miss the Q&A with Mattel toy designer Ruben Martinez, Mattel brand manager Scott “Toy Guru” Neitlich, and special guest panelists, The Four Horsemen. It’s the place to be for the world premiere of tons of new toys and collectibles, including the unveiling of the 30th Anniversary MOTU Create a Character contest winner!